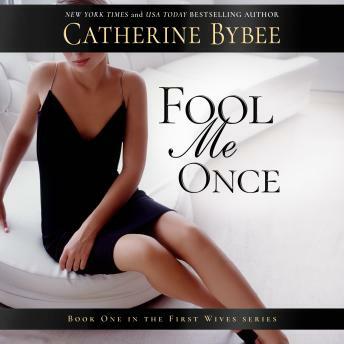 From New York Times bestselling author Catherine Bybee comes a dazzling series about newfound friendship, unexpected love, and second chances. I gave up on this book, so I can't comment on the writing itself, but I found the narration very hard to listen to. Annoyingly similar to a computer generated voice.